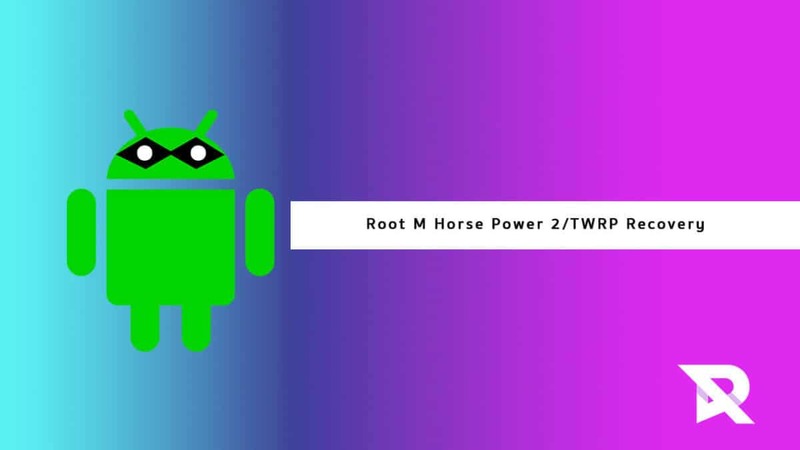 Guide To Root M Horse Power 2 and Install TWRP Recovery: Hello guys! Today, we are here to share with you detailed information regarding rooting and how one can easily root their M Horse Power 2 once they install TWRP Recovery. As you all might have heard that rooting is an extremely complex task with a high-risk factor, we want to help you in clearing all these misconceptions. Rooting is a very easy task which can easily be performed by anyone be it a high-tech programmer, a developer, or even a casual Android user. Once you have managed to root your device, you will get a whole bunch of exciting features which will allow you to tinker with the settings, deleting the bloatware, improve the interface, and much more. M Horse Power 2 is a decent device which comes with a good specifications list. It comes equipped with a 5.5-inch display screen with HD resolution of 1280x720p, a powerful MediaTek MT6737 Quad Core 1.3GHz ARM Cortex-A53 Processor, ARM Mali-T720 MP2 GPU, 2 GB RAM, 16 GB ROM storage capacity, and a non-removable 6000mAh Lithium-Polymer battery. It runs on Android 7.0 Nougat OS, and its other features include Dual SIM standby, Fingerprint scanner, Wi-Fi, GPS, Fast charging technology, Bluetooth, OTA Sync, and more. If you are an M Horse Power 2 user who wants to root their device, then you are in the right place. Here, in this post, we will be giving you a step-by-step guide which will help you easily root your device within minutes. But before beginning with the installation, we would like to give you some basic information regarding rooting, its benefits, etc. That’s it. Your M Horse Power 2 has been rooted successfully. Keep reading roomygalaxy for more news and updates. 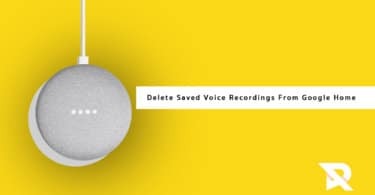 How to delete saved voice recordings within your Google Home?